Track your water usage online! Be in the know about shutdowns and treatments! Stay in touch. Here are some of the latest updates. 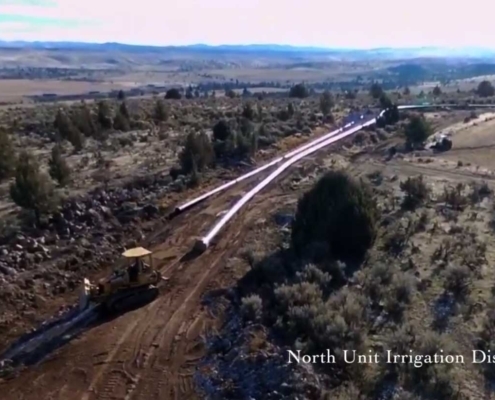 The North Unit Irrigation District is located in the Deschutes River Basin and supplies irrigation water to nearly 59,000 acres of farmland in Jefferson County. 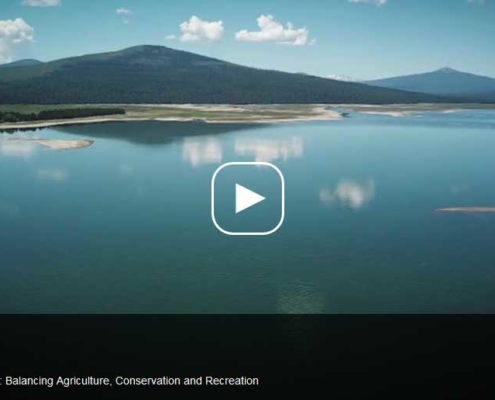 North Unit Irrigation District is a quasi-municipality under contract with the U.S. Bureau of Reclamation. 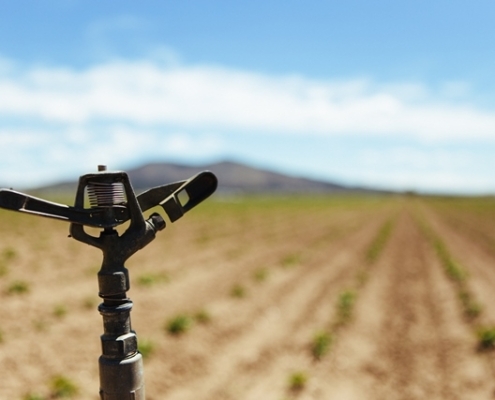 In addition, the District is a part of the Deschutes Basin Board of Control, a consortium of eight irrigation districts and municipalities that collaborate on issues facing Central Oregon and water users. To work together with the community and its partners to protect, enhance and deliver water to its customers in the most efficient and cost-effective manner.